BSEB Class 12th result is out at the official website. All India NEET topper has topped from the science stream. 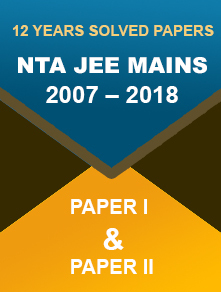 07 June 2018: The Bihar School Examination Board (BSEB) has released the class 12th result 2018 on 6 June. 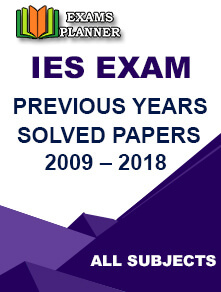 The BSES class 12th intermediate examination was conducted from 6 February to 16 February. Candidates who have appeared in the examination can check their result on the board’s official website - http://www.biharboard.ac.in/. Go to the Bihar Board official website - http://www.biharboard.ac.in/. 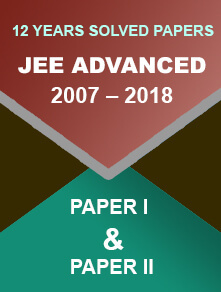 Click on ‘BSEB Class 12 Results 2018’ link. Enter your roll number and other details asked for and submit the details. Enter your board roll number in place of ROLL NUMBER. Kalpana Kumari has topped the Bihar School Examination Board class 12 exam with 434 marks out of 500 (86.8%). 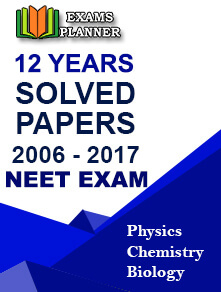 Kalpana is also the topper of NEET 2018 exam. Approximately 12,07,986 candidates have appeared for the class 12th exam across the state. Overall 52.95% students have passed the exam. 45% students passed from Science stream, 82% from commerce stream, and 42% from Arts stream. Top five scorers from class 12th will receive ₹ 1500 per month from the state government for the course they will be pursuing. The toppers from Science, Commerce, and Arts stream will get a cash prize of ₹ 1 lakh, a laptop, and a Kindle e-reader each. A cash prize of ₹ 75,000 and ₹ 50,000 would be awarded to those at the second and third position respectively. Check out more details on the board’s official website.